Summer is on it's way, and with it increased demand for electricity across Texas as we start to run our air-conditioning units. 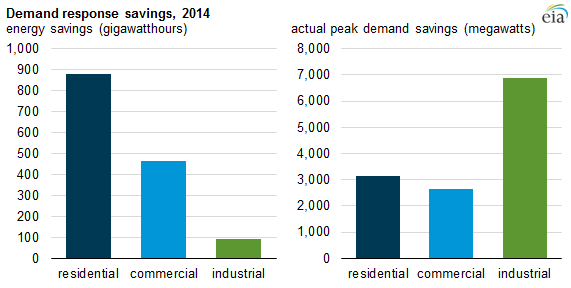 This spike in demand puts a huge strain on the grid and can lead to blackouts. That's why ERCOT, the group responsible for regulating Texas's energy grid, started programs like demand response, in order to lower over all usage when demand is high. While businesses that qualify for demand response have opportunities to enroll throughout the year, for those who want to participate this summer, there are only a few weeks left to enroll. So if you're considering DR, but still aren't sure, we've compiled a list of the most common DR questions.